The most essential part of any gate – the hinges! Without the hinges there is no gate. We keep a range of Field Gate Hinges to suit most installations, including pre-packed hinge sets and loose components for those instances when you do not need an entire hinge set. 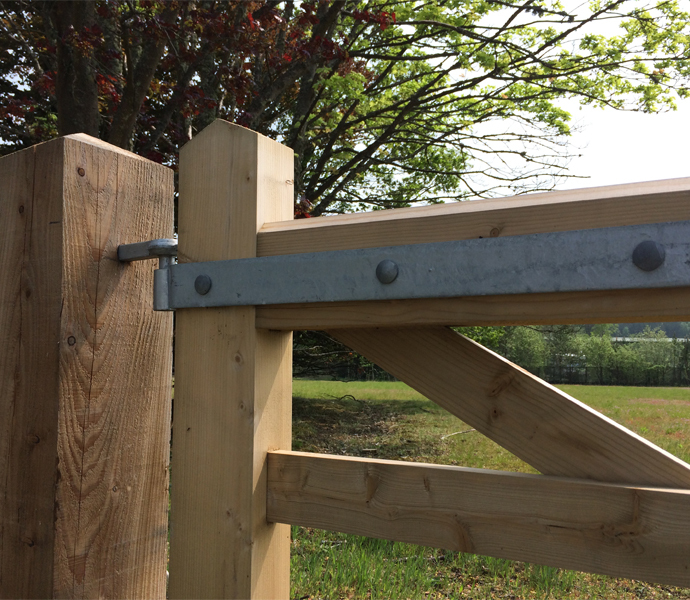 All of our field gate hinge components our heavy galvanised to give you maximum durability.